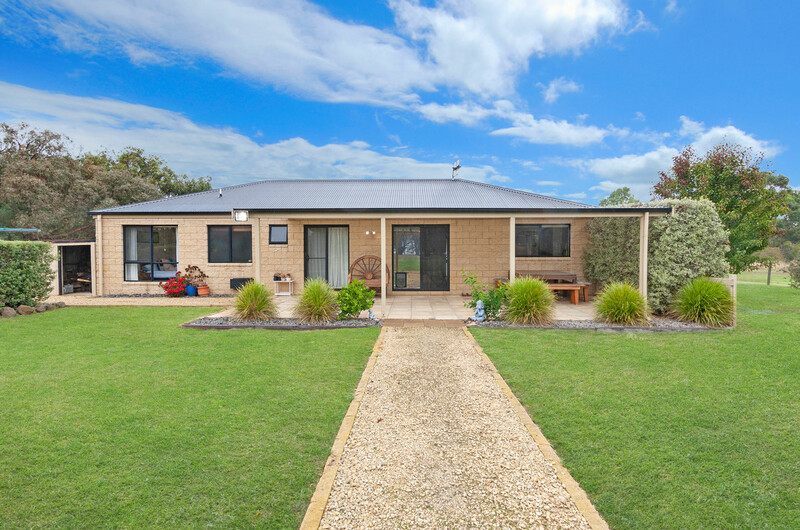 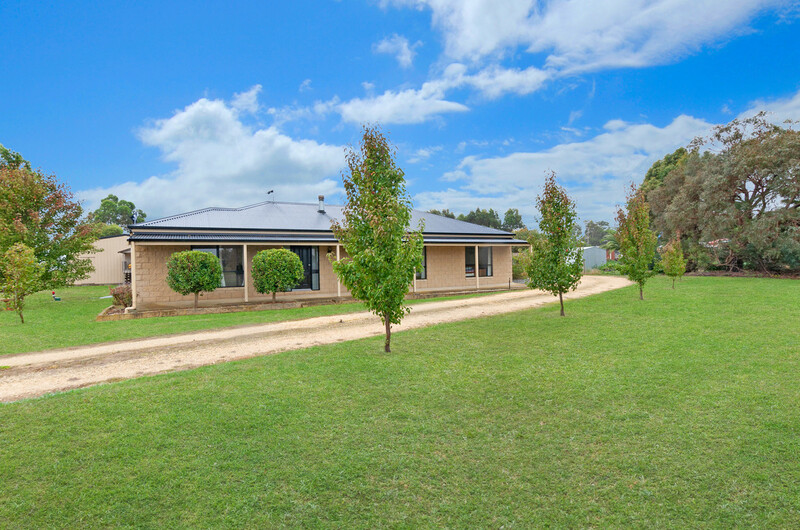 Situated with a lovely country outlook on approximately one acre, 1845 Hopkins Highway presents a fantastic opportunity for the young family or those wanting room to move. 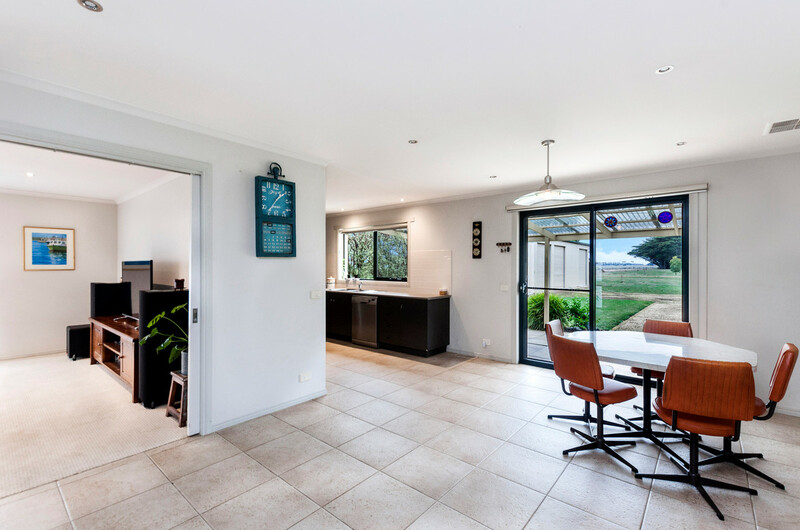 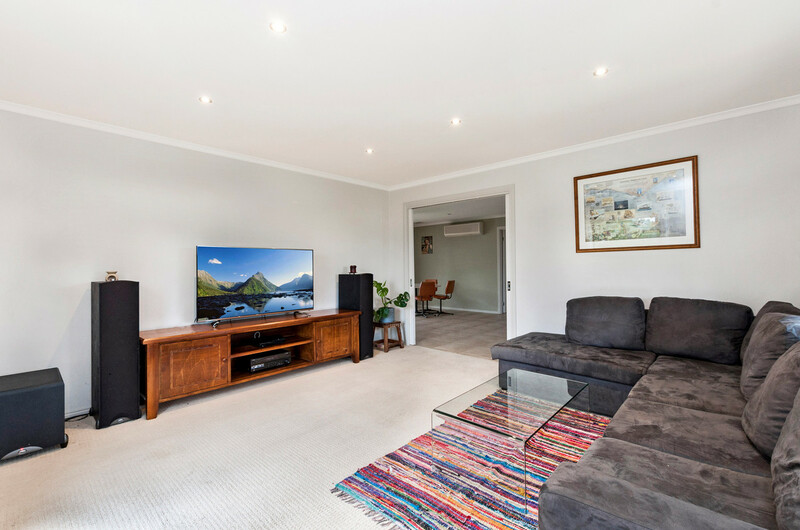 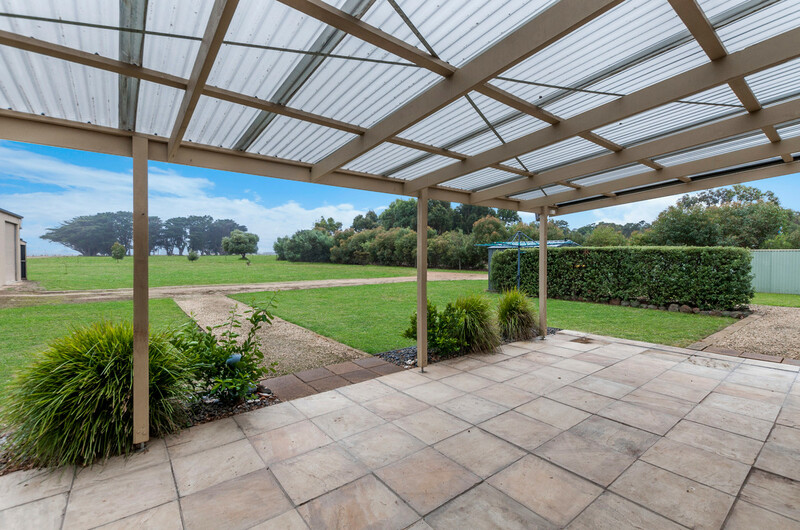 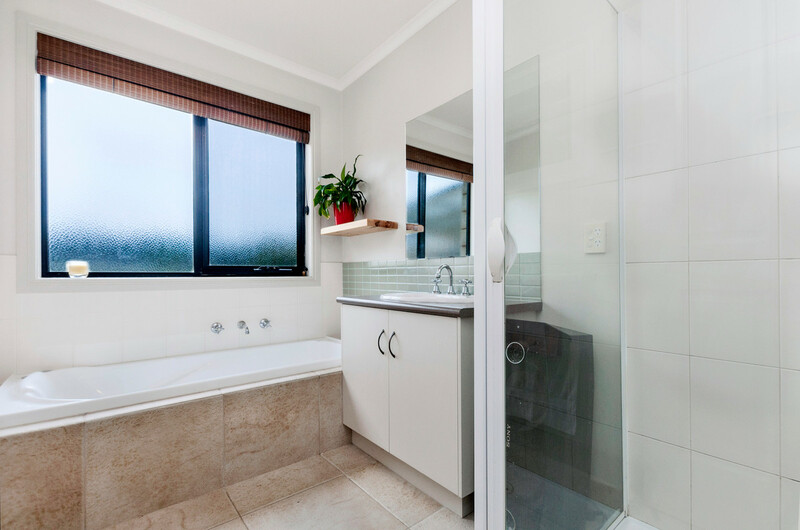 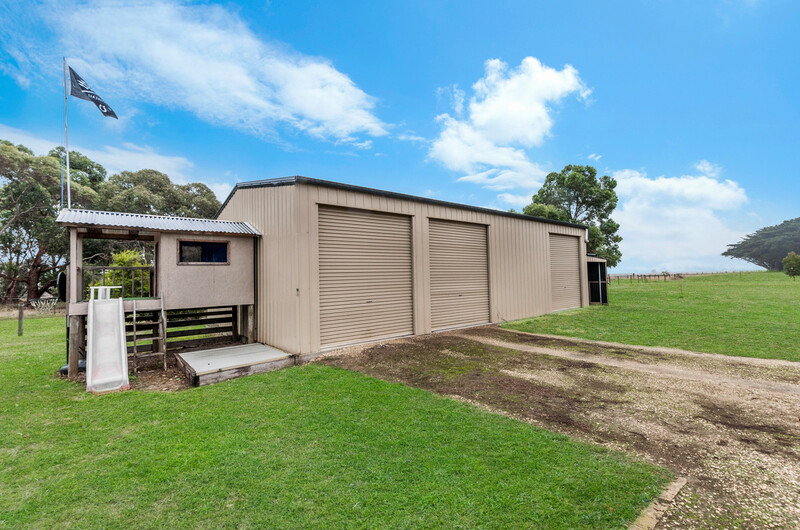 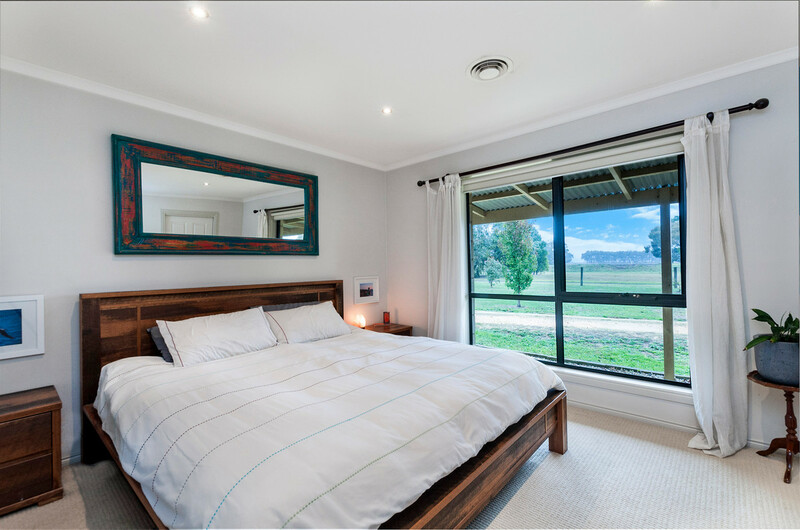 Featuring 3 bedrooms, seperate lounge and dining areas and North orientation, the sandstone home boasts an impressive 4 bay shed with extra mezzanine for storage. 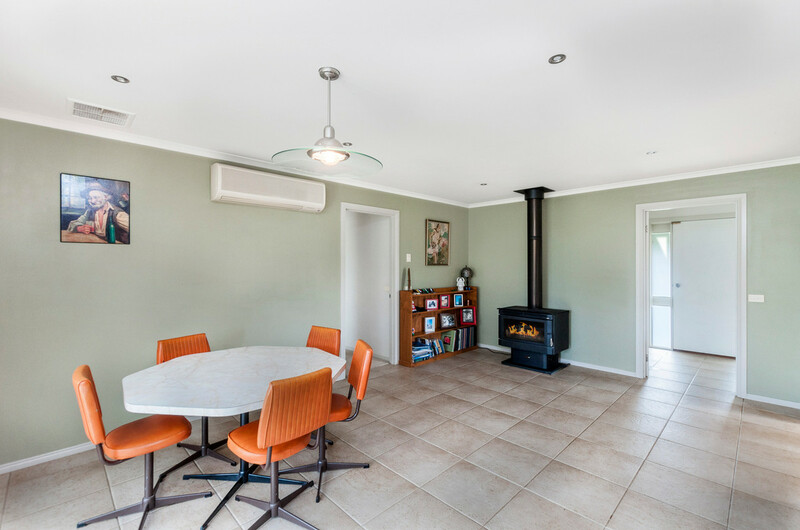 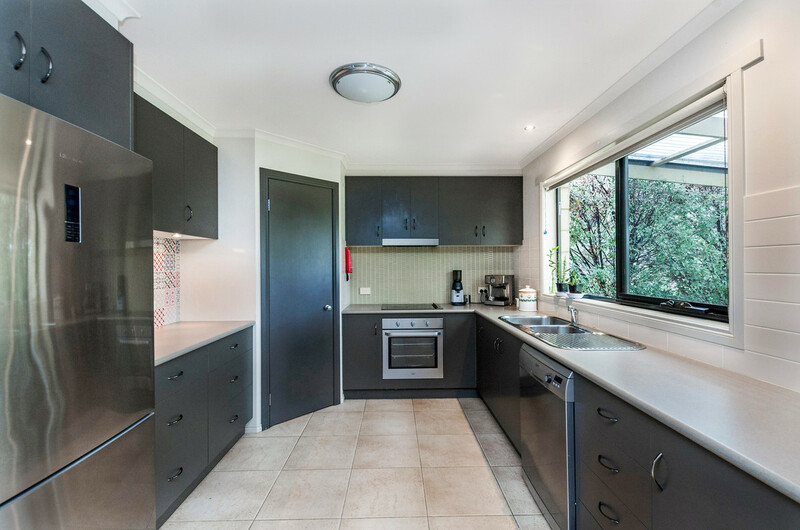 With side access and rural land to the rear you will enjoy a country view from the kitchen for years to come.